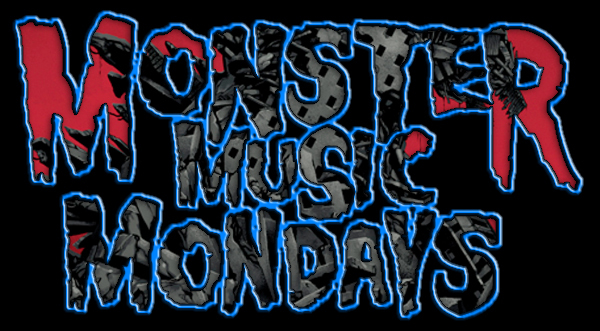 Back with another edition of Monster Music Monday! Good morning, Kaijucast listeners! Make your Monday less monotonous and more monstrous with an all new edition of Monster Music Monday, streaming live from the Kaijucast HQ. Or if you need to, stream it directly through your web browser with this player.